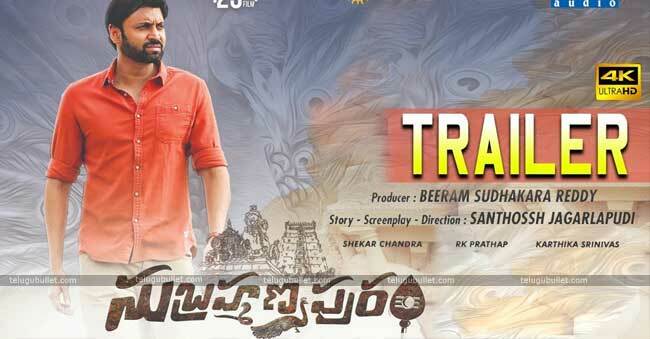 Subramanyapuram Trailer – Is It Copy Of Karthikeya Movie? 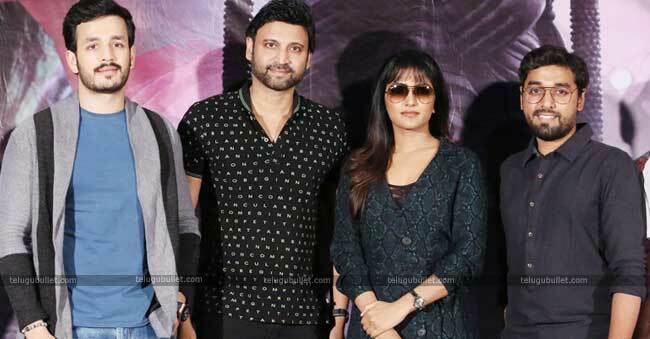 Tollywood actor Akkineni Sumanth has impressed Telugu audience with his movies like Satyam, Gowri and Godavari. After Godavari film, there is no other film from his filmography fared well at the box office except Golconda High School which is a decent hit considering the positive response from the audience. After waiting from long for a decent hit to boost his career, Sumanth is back with a feel-good romantic entertainer ‘Malli Raava’ which has given enough boost to him to go further with full of confidence. 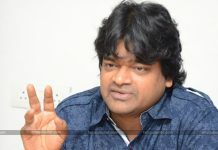 Malli Raava has received a positive response from the critics and audience for the story, screenplay, dialogues and the performance from the lead actors. Now, Sumanth is doing two films namely Subramanyapuram andIdam Jagath. 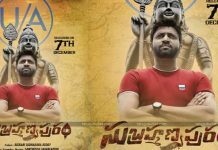 In these two, Subramanyapuram is a mystery kind of thriller and another movie Idam Jagath is a crime based thriller.The official theatrical trailer of Subramanyapuram is out now. After watching the trailer, there is no strange if you feel it as a continued version of Karthikeya movie. The theme of the movie, the role and plays of the actors, the screenplay and the direction even the music resembling the flavours of Karthikeya in every scene shown in the trailer. Eesha Rebba is the lead lady opposite Sumanth. The movie is directed by the debutant Santhosh Jagarlapudi and he started his career with short films. Sekhar Chandra (Karthikeya fame) is composing the music for this film too. It won’t be a serious factor if everyone considers this as a copy (or) the extended version of Karthikeya movie. Subramanyapuram will also get a success if the content really thrills the audience.